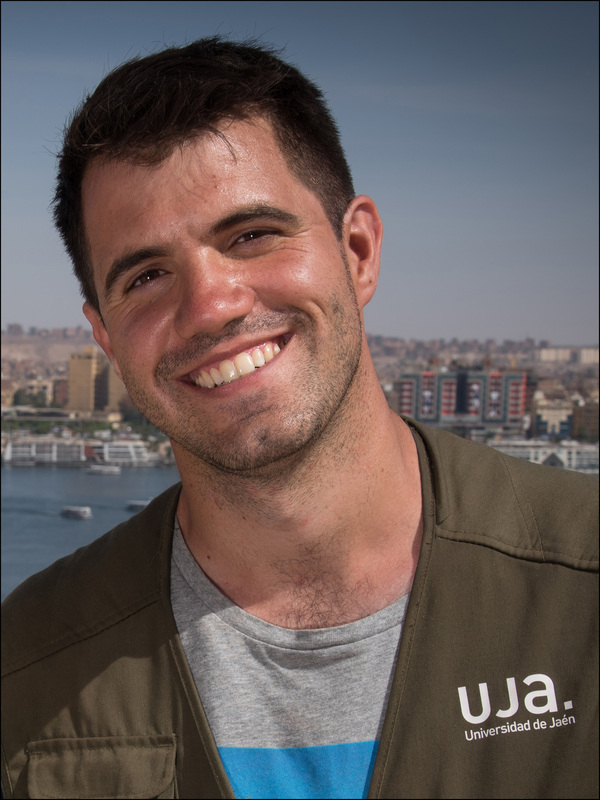 Sergio Alarcón-Robledo obtained a BA and MA in architecture at the Universidad Politécnica de Madrid and a MPhil in Egyptology at the University of Cambridge. His main area of interest is ancient Egyptian architecture, with a particular focus on Middle to Late Bronze Age temple and funerary structures. His MPhil thesis explored the development of temple architecture during the New Kingdom. This research highlighted a series of patterns and anomalies which open new lines of research that he plans to pursue through an interdisciplinary approach at UCLA. He has taken part of several archaeological projects in Egypt, and has worked with material ranging from the Old Kingdom to the Ptolemaic period. Since 2012, he is a permanent member of the Polish-Egyptian Archaeological and Conservation Mission of the Temple of Hatshepsut at Deir al-Bahari (University of Warsaw), where he is in charge of the study of the architectural elements in the Upper Courtyard. In 2016, he joined the Middle Kingdom Theban Project (Universidad de Alcalá de Henares), for which he codirects the archaeological work at the Middle Kingdom tomb of Henenu (TT313). As a member of the Spanish team working in Qubbet al-Hawa (Universidad de Jaén), Sergio has examined the architecture of various Old and Middle Kingdom tombs and surveyed several monuments and intact burials.